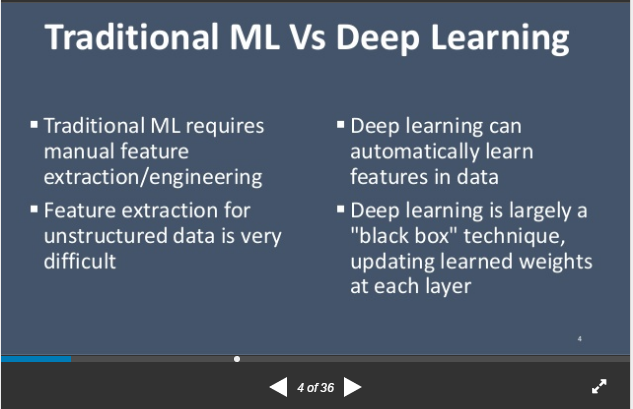 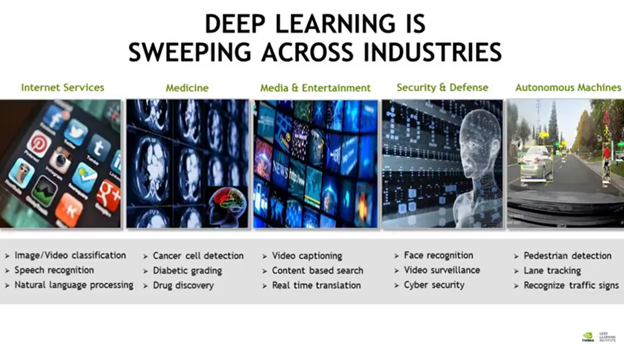 *****The following slide is from Prof. Andrew Ng’s talk “Machine Learning and AI via Brain simulations” (PDF) at Stanford University. 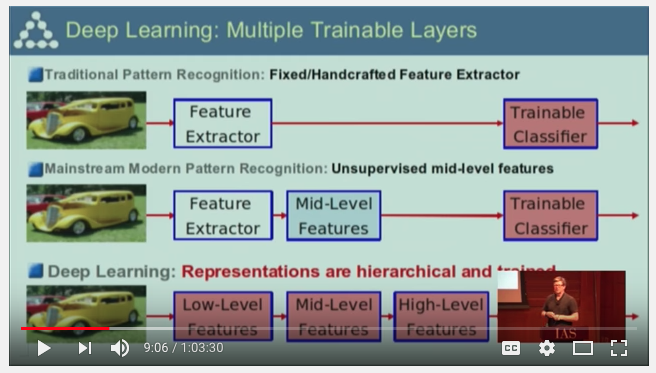 *****The following slide is from the lecture talk “How Could Machines Learn as Efficiently as Animals and Humans?” (December 12, 2017) given by Prof. Yann LeCun, Director of Facebook AI Research and Silver Professor of Computer Science at New York University. 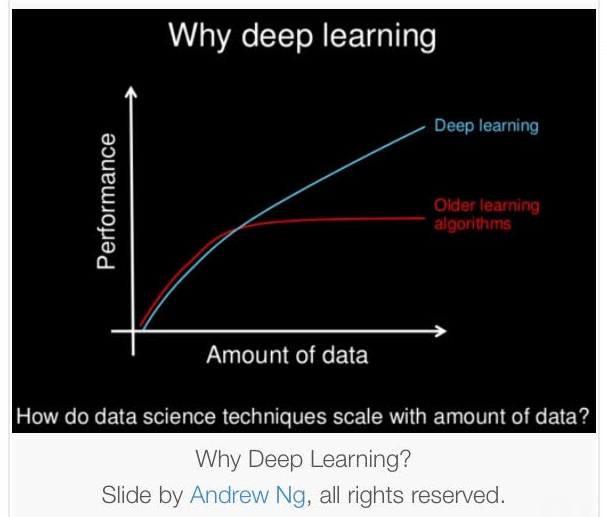 He also commented on the important point that it is all about scale. 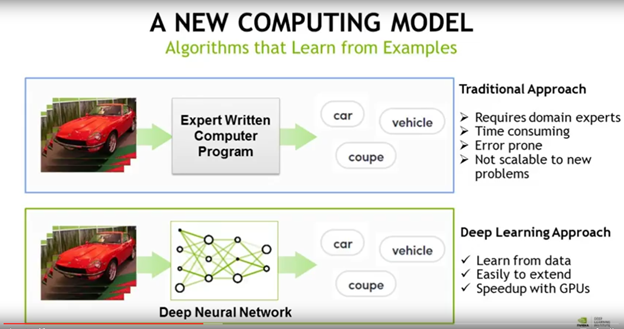 That as we construct larger neural networks and train them with more and more data, their performance continues to increase. 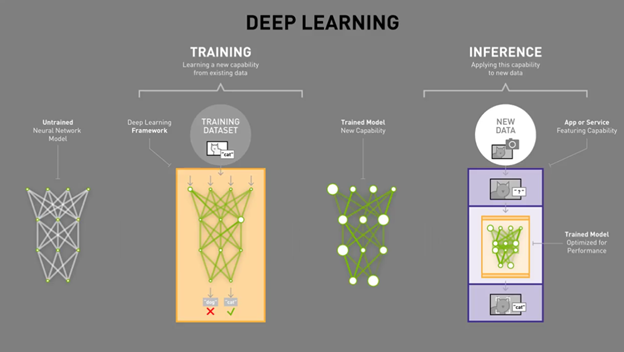 This is generally different to other machine learning techniques that reach a plateau in performance. 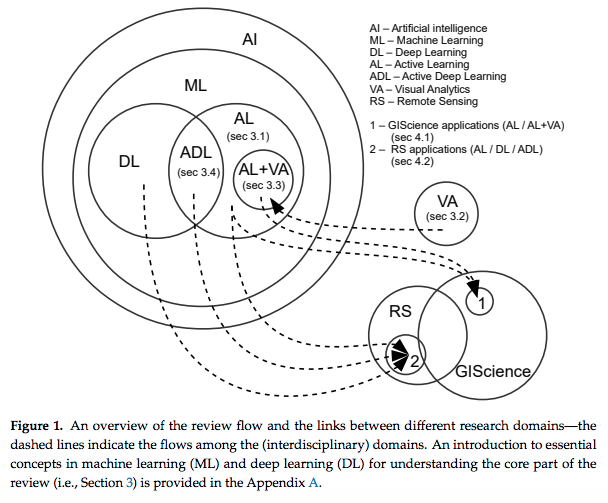 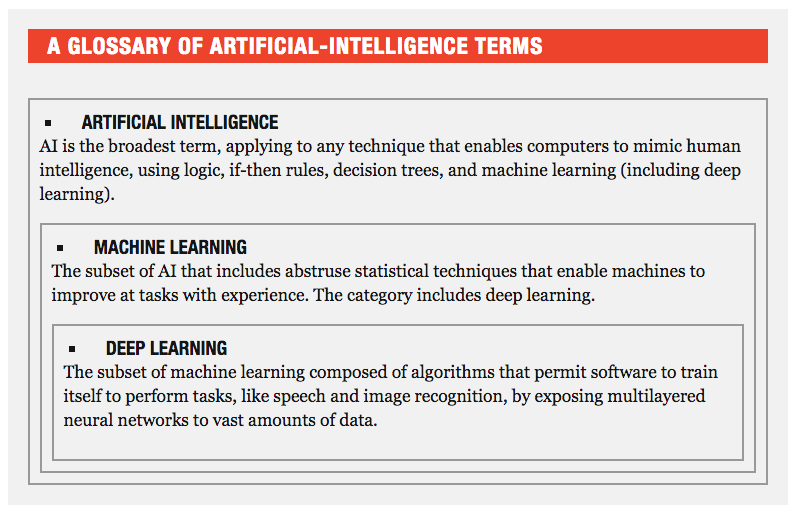 A detailed explanation similar to the nested set diagram above can be found in this post Understanding the differences between AI, machine learning, and deep learning (By Hope Reese | February 23, 2017). 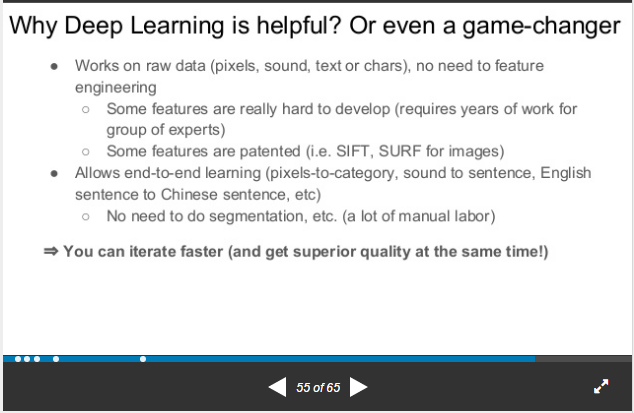 Feature Engineering on SlideShare (by HJ van Veen, Published on Feb 20, 2017) — Tips & Tricks for Feature Engineering / Applied Machine Learning. 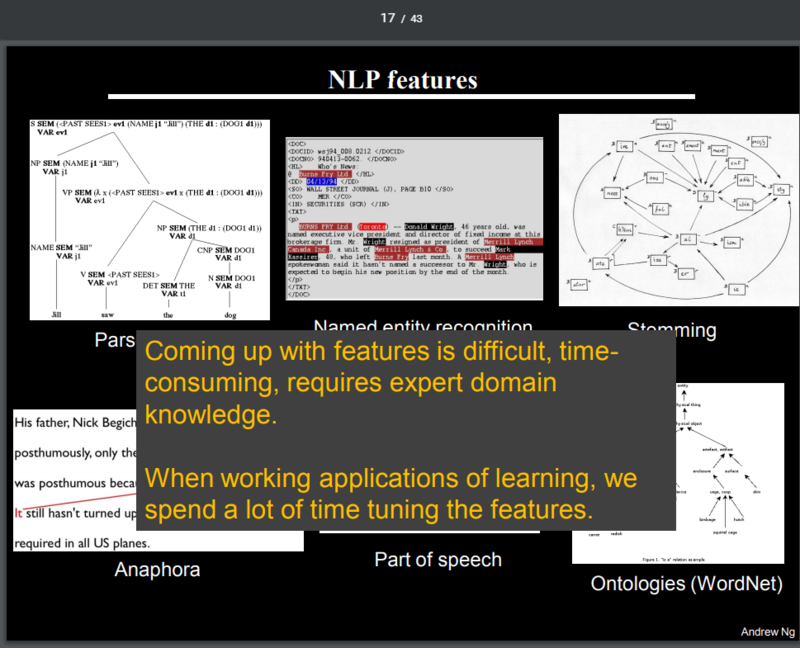 Note that: from slides 58 to 65, different libraries and Frameworks as well as other resources were introduced in the slides with links.